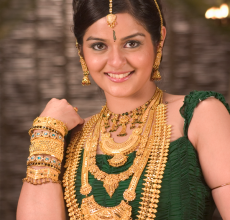 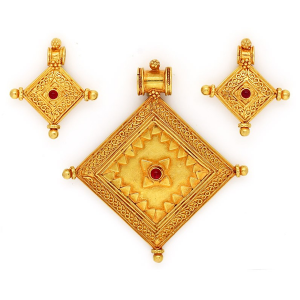 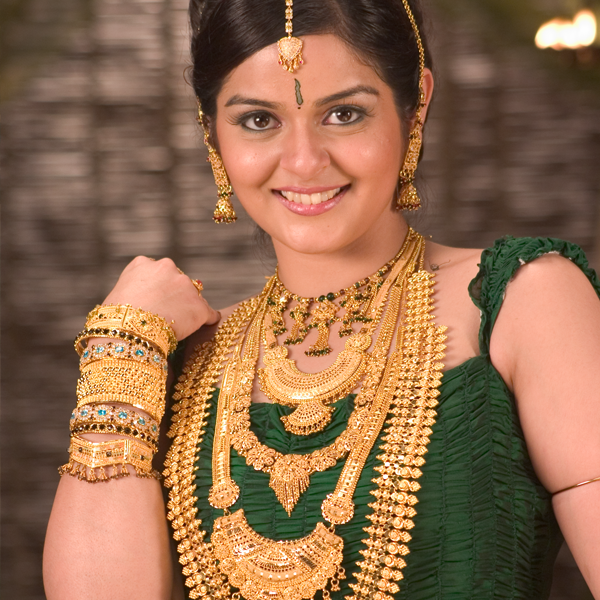 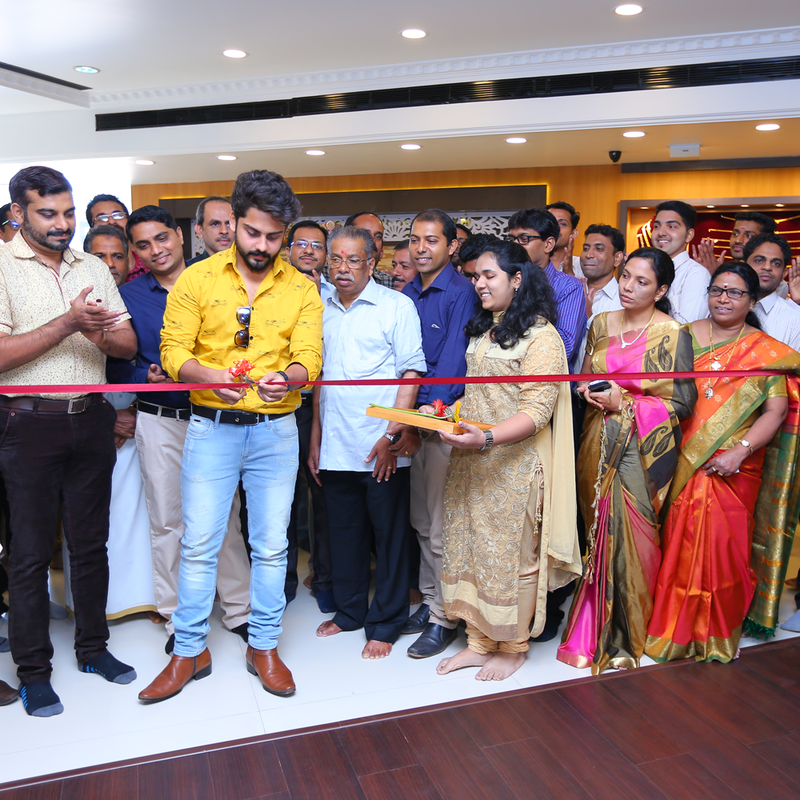 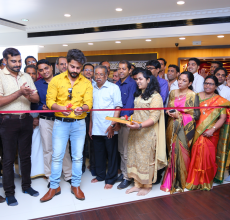 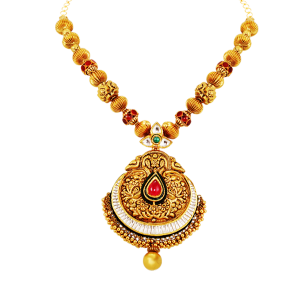 The leading brand in the jewellery retail industry Bindu Jewellery has constantly wowed the fashion conscious customers in Kasaragod with the finest range of exceptional traditional and modern Jewellery. 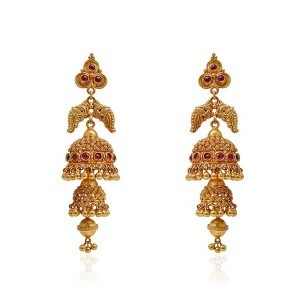 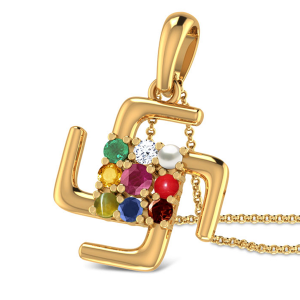 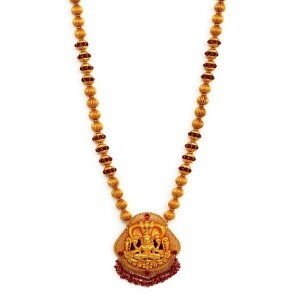 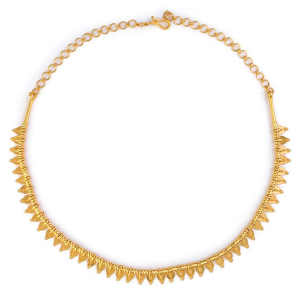 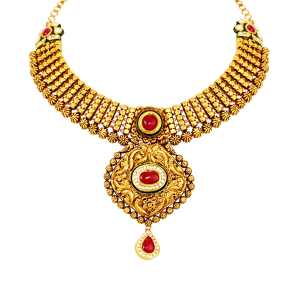 Rare collections, unique designs and unmatched quality differentiate Bindu Jewellery from others. 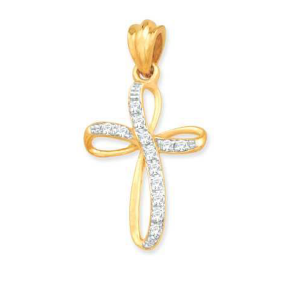 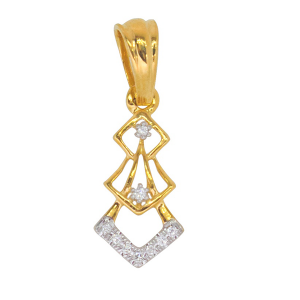 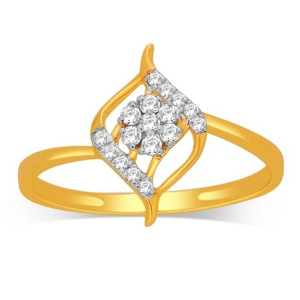 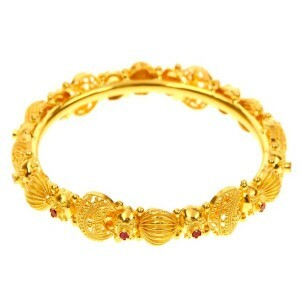 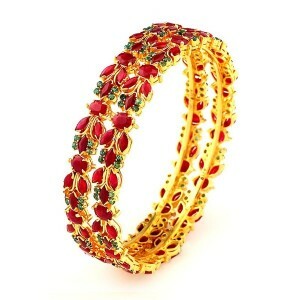 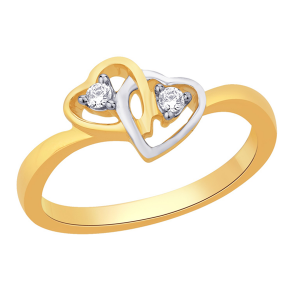 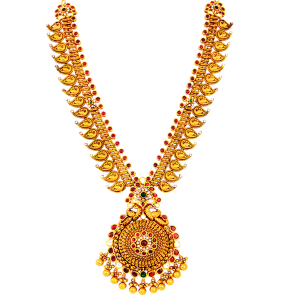 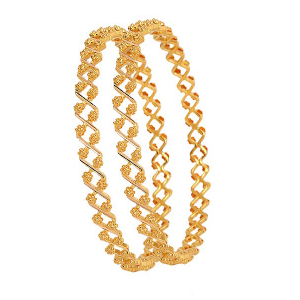 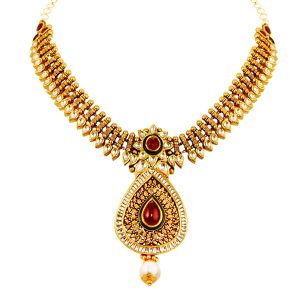 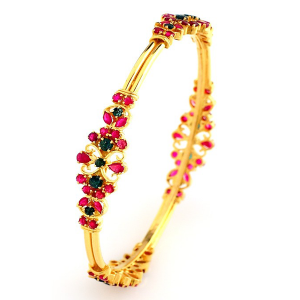 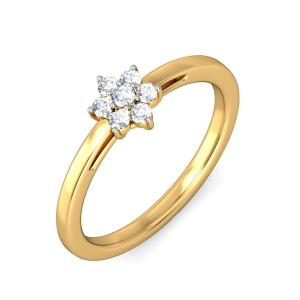 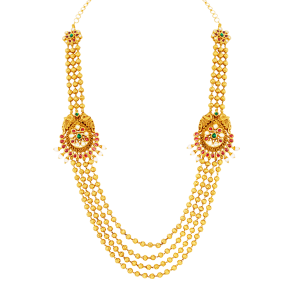 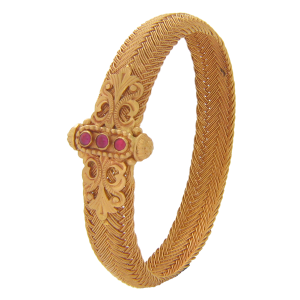 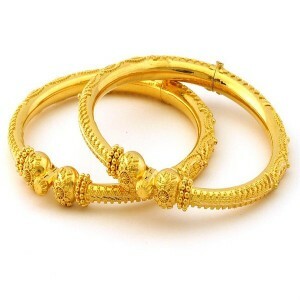 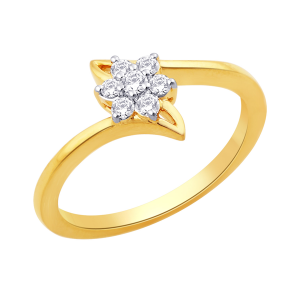 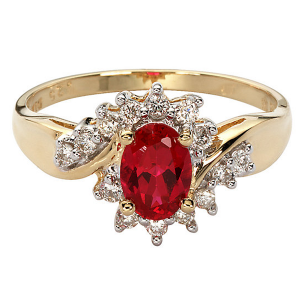 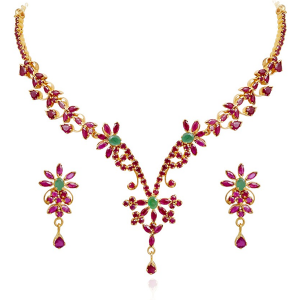 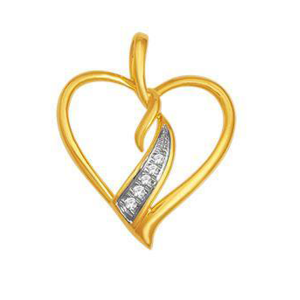 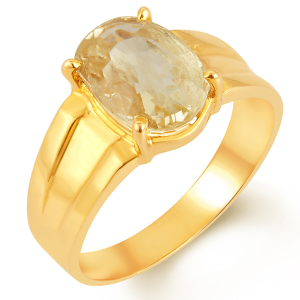 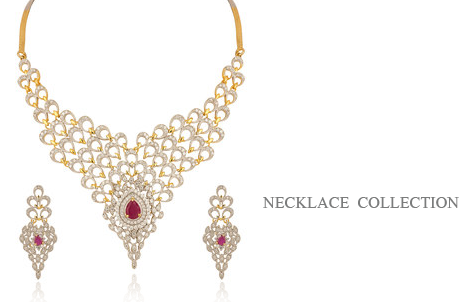 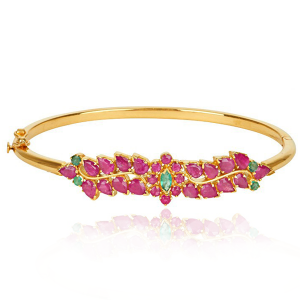 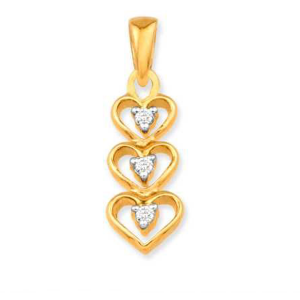 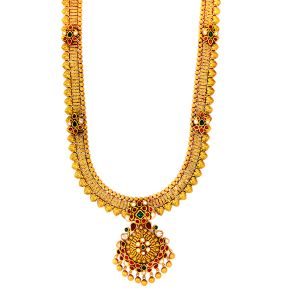 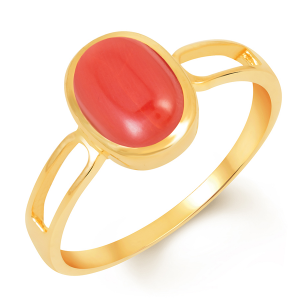 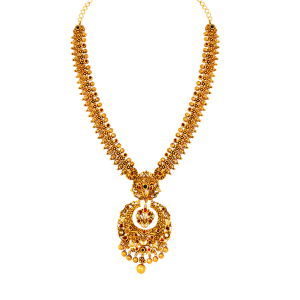 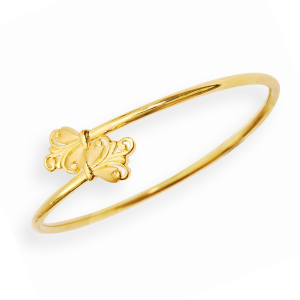 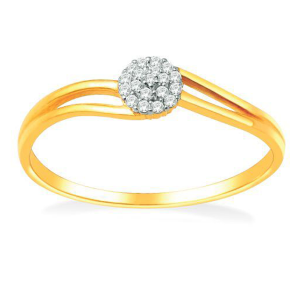 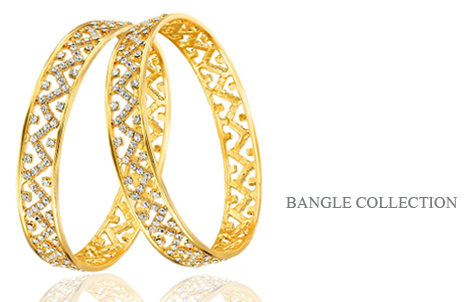 Bindu Jewellery has completed 32 Golden Years of quality and trusted service. 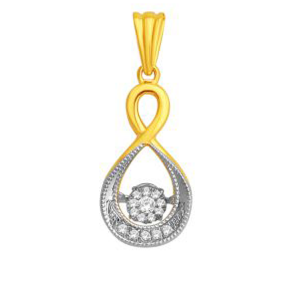 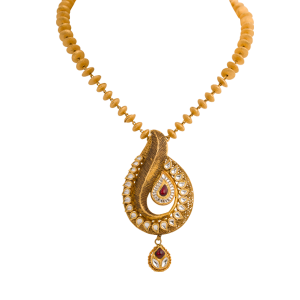 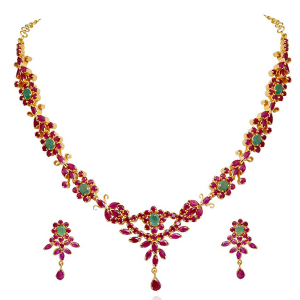 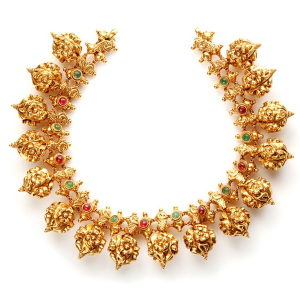 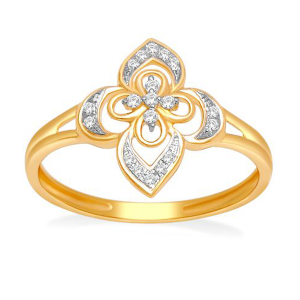 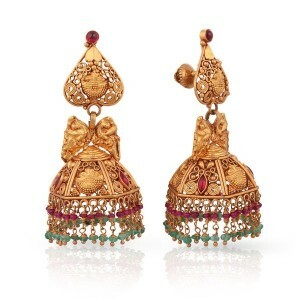 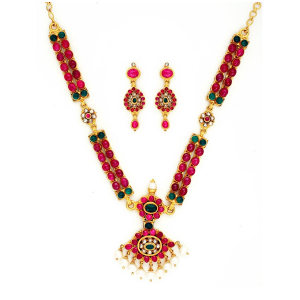 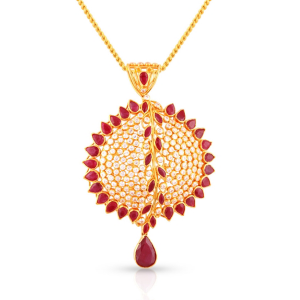 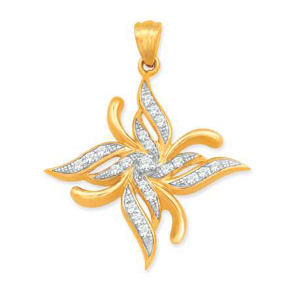 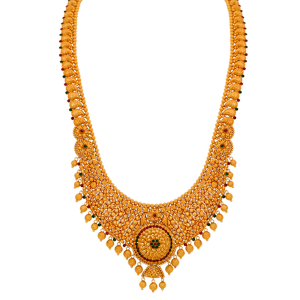 With more than 32 years in the industry, Bindu Jewellery applies experience and dedication in ornament designing, which reflect in each exclusive ornament available. 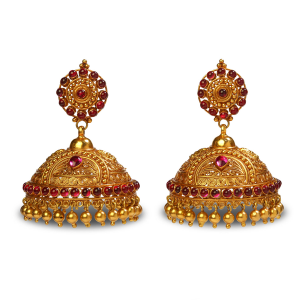 From leading edge designs to spectacular designs from around the world, the ornaments here stand apart from others.